healthfinch is pleased to share its inclusion in KLAS Research’s latest report, “Emerging Companies 2017,” which highlights emerging healthcare IT (HIT) vendors. KLAS’ report was compiled based on feedback from healthcare leaders throughout the country. Of note, one leader shared, “Swoop is an efficiency win for our providers. The customer service is outstanding and they really deliver on what they promise. After the first year, we discovered that the product was paying for itself." 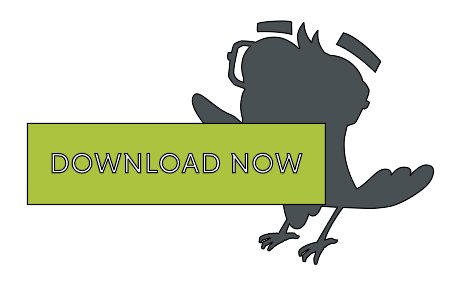 Swoop is a prescription refill application that is part of healthfinch’s Charlie practice automation platform. Swoop analyzes refill requests against evidence-based protocols and quickly identifies them as in-protocol, out of protocol, duplicate, and more. This reduces refill processing time up to 60% and enhances patient satisfaction by reducing turnaround time. Swoop also improves quality metrics while allowing providers to focus on more top of license work. KLAS has been a leader in providing factual and impartial HIT reports since 1996. It has earned the trust of providers who are looking for new ways to improve their operations, and healthfinch is excited to be recognized both by providers and KLAS as an emerging HIT company to keep an eye on in 2018 and beyond. Learn more about healthfinch and Swoop here. To view the full report, contact KLAS Research.